Car accident can cause severe damage to connective tissues, especially in the knees, back, and neck. Car accidents can cause injuries in several ways, however, one aspect that many people don’t pay attention to is the way it affects the connective tissues. These tissues are located in various parts of the body such as the neck, knees, spine and elbows. Connective tissues are fibrous and tough, and bend together bones and cartilage at joints. Connective tissues are also known as soft tissues. Even a minor car accident can cause damage to the connective tissues, whether through direct trauma or as a result of unnatural twisting of the body during a crash or when you brace yourself for the impact. In event of a crash, knees are usually the first body part to come in direct contact with a hard surface, because the legs tend to slam into the dashboard or into the console. Tears or sprains can also occur when the body gets twisted during a crash, and they may require surgery if they are serious enough. In most cases, rest and physical therapy are enough to treat minor injuries. The back has various types of connective tissues that connect the spinal vertebrae and other parts of the body. 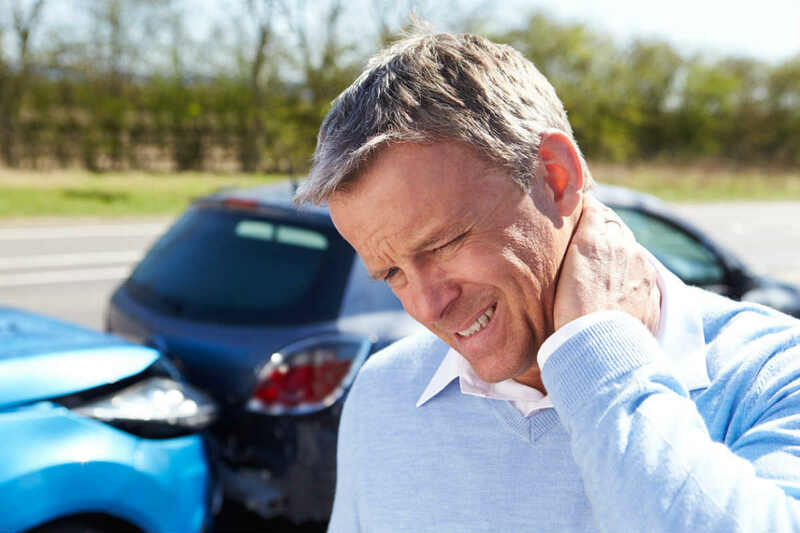 If there is an injury to these connective tissues, the car accident victim may experience symptoms such as pain, numbness, and muscle spasms. Treatment usually depends on the location and severity of the injury. If the symptoms resolve quickly on their own, no major treatment may be required, but for severe injuries, tests such as X-rays and MRIs may be required to find out the exact cause of the symptoms so that doctors can administer treatment accordingly. One of the most common connective tissue injuries in the neck is a cervical sprain or whiplash, which occurs when the head shakes back and forth violently upon impact, but the body remains stationary. It causes chronic neck pain, and is often treated with rest, anti-inflammatory medications and neck braces. Stretching and other forms of exercise can help regain complete range of motion after the accident. While connective tissue damage may not seem to be as serious a medical condition as many other car accident injuries, they often cause significant pain and discomfort. If you are experiencing pain or discomfort in any of the areas mentioned above after a car crash, you should immediately consult a doctor and understand the underlying condition so that you can receive appropriate treatment. If your injuries are a result of a car crash caused by another driver’s negligence, you may have a claim for compensation. You should discuss your case with a knowledgeable St. Louis auto accident attorney, who can help you understand the true value of your claim. Give us a call today at (314) 361-4242 to learn more about your legal rights in St. Louis.